Park City Mountain Resort holds a 1990s-era City Hall development approval that envisions a major project where the parking lots are now located. A project at PCMR could have someday competed with a Treasure development had Park City voters not approved a ballot measure on Election Day providing most of the funding for a City Hall acquisition of Treasure in a conservation deal. The acquisition will, essentially, amount to a taxpayer-funded elimination of a potential competitor of Vail Resorts, the Colorado firm that owns PCMR. 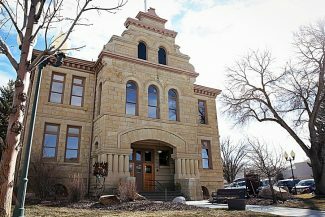 People in living rooms across Park City, particularly along Old Town streets like Lowell Avenue and Empire Avenue, cheered the results on Election Day as voters approved a ballot measure to provide most of the funding for City Hall’s planned acquisition of the Treasure acreage in a conservation deal. The jubilation may have even extended east, across the Utah-Colorado border, to a boardroom in the community of Broomfield. The Denver suburb is where Park City Mountain Resort owner Vail Resorts is headquartered. 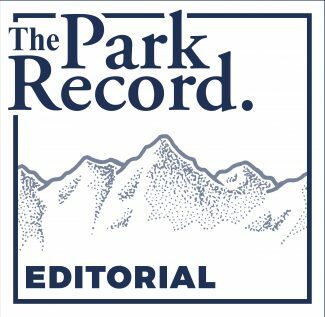 Although Vail Resorts did not involve itself in the politicking that made the Treasure ballot measure the most contentious of City Hall’s open space questions, the firm may be, over time, one of the key beneficiaries of the municipal government’s conservation deal for Treasure. The City Hall acquisition will, essentially, amount to a taxpayer-funded elimination of a potential Vail Resorts competitor. The Treasure partnership, consisting of the Sweeney family and the Elizabeth Rad-led Park City II, LLC, were seeking an approval for a major development on a hillside overlooking Old Town along the route of the Town Lift at the time the Park City Planning Commission talks were suspended pending the results of the ballot measure. The project for years was envisioned as approximately 1 million square feet before it was reduced to a square footage in the 900,000s prior to City Hall reaching a $64 million agreement to acquire the land for conservation purposes. A Treasure development would have been situated on the PCMR slopes, in an especially attractive location. It would have offered easy access to Main Street’s dining and entertainment options and a direct route onto and off of the ski runs. There are few locations as desirable as Treasure, illustrated by the $64 million acquisition price. The project itself would have entailed residential units, which would have been managed like a high-end hotel, commercial square footage and space for conferences. A Treasure development would have almost certainly some day competed directly with Vail Resorts’ own interests at PCMR. When the Colorado firm in 2014 acquired the resort for $182.5 million, ending a bitter lawsuit involving Vail Resorts, the former PCMR owner and a firm under the Talisker corporate umbrella that owns the land underlying much of the resort’s terrain, the deal included significant development rights dating to the 1990s that remain attached to the ground. The 1990s-era City Hall approval included the rights to build what was constructed as Marriott’s Mountainside as well as the Legacy Lodge. The approval, though, is far more expansive and was seen at the time as crucial for PCMR’s longtime competitiveness in the ski industry. It contemplates development on what are now PCMR parking lots. There would be residences and commercial space, and the parking would be reimagined with large garages, the concept holds. 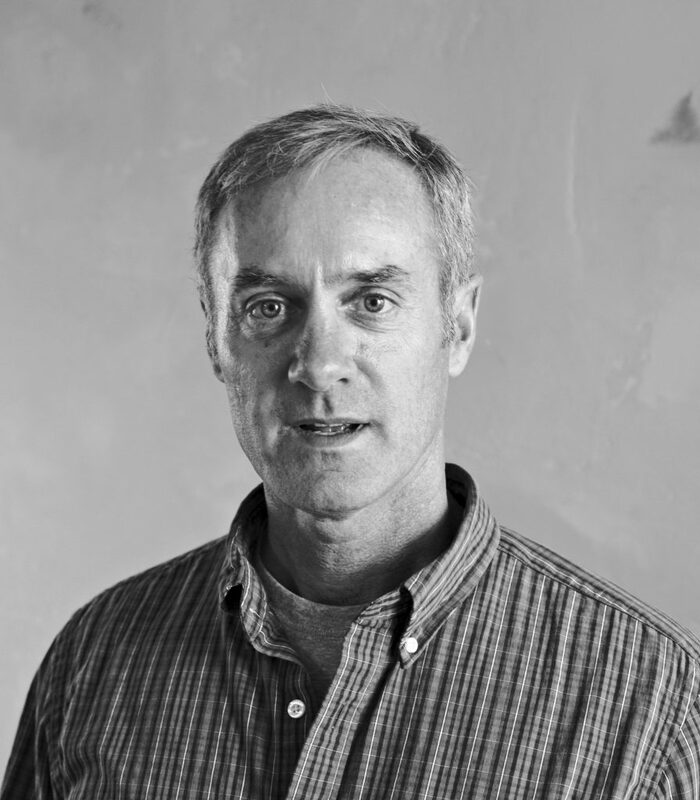 The former owner of PCMR, Powdr Corp., engaged Park City officials with early ideas for the eventual development of the parking lots, largely basing a vision on the 1990s approval. Powdr Corp. shortly before the lawsuit unfolded was interested in developing an action-sports camp and transportation infrastructure as part of a project. 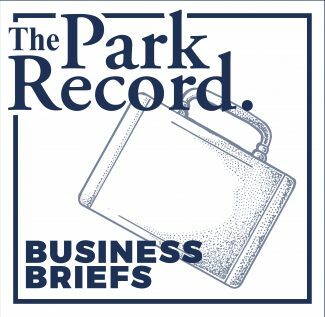 Those ideas did not advance amid the legal case, and the Vail Resorts acquisition of PCMR put that firm in the position to reimagine a development. 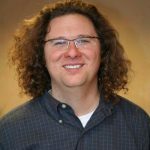 Vail Resorts in late 2017 indicated it had enlisted a commercial real estate firm, called CBRE Group, Inc., and another real estate firm, IMI Worldwide Properties, to assist with seeking developers interested in a PCMR project. Vail Resorts could ultimately sell the land underlying the parking lots to a developer. Shortly after voters approved the Treasure ballot measure, Vail Resorts said it did not have updated information about the plans. If the ballot measure had failed and Treasure proceeded, the project could have been under development along a timeline that, at some points, may have paralleled the work expected on the PCMR lots. The project at PCMR is seen as a multiyear development just as Treasure was. The two — each with a prime location — almost certainly would have eventually competed against each other, either as the newly developed units were sold for the first time or on the resale market. Treasure would have offered real estate on the slopes and close to Main Street, while a project on the PCMR lots will be at the base of the resort. With the taxpayer-funded elimination of a Treasure project, then, the potential of newly developed real estate inventory on the slopes of PCMR in coming years is seen as largely shifting toward land that Vail Resorts now holds. That could have been cause for jubilation on Election Day in a Broomfield, Colorado, boardroom alongside the happiness in living rooms of Park City.